Do you have a Petsmart nearby? 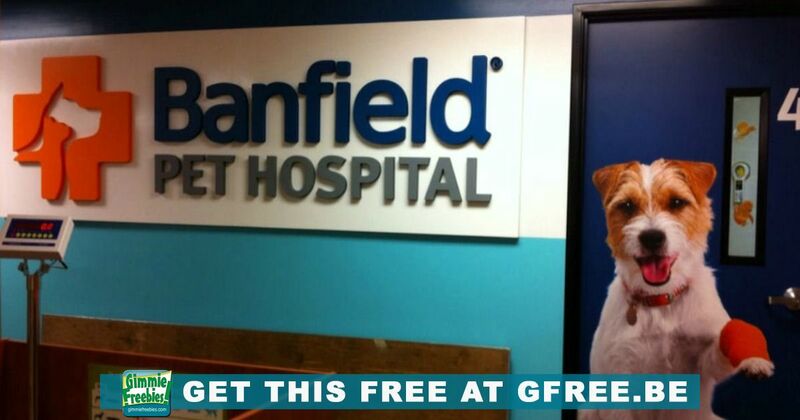 Get a free office visit and consultation for your pet at the Banfield Pet Hospital that is located at your Petsmart Store. This offer is only for dogs or cats. Fill out the form with your name, address, email, and your pets names.